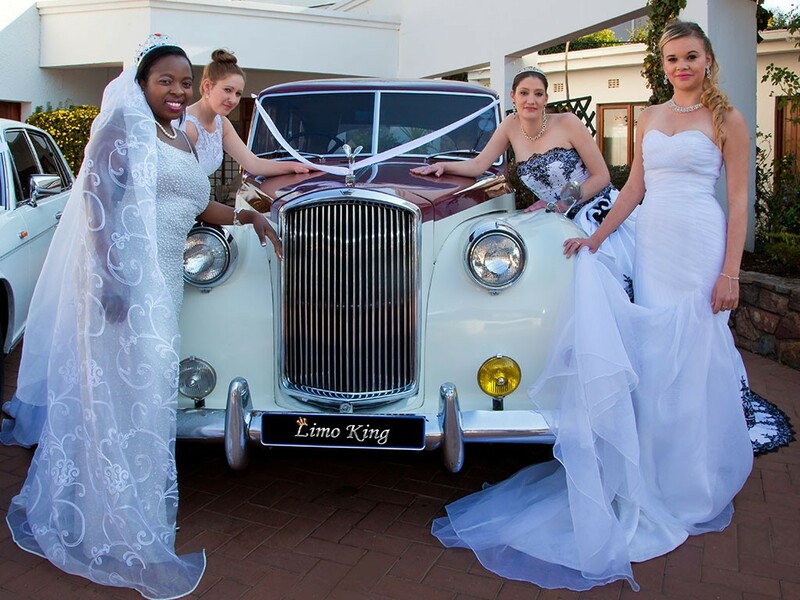 Rolls Royce PrincessArrive in Style! 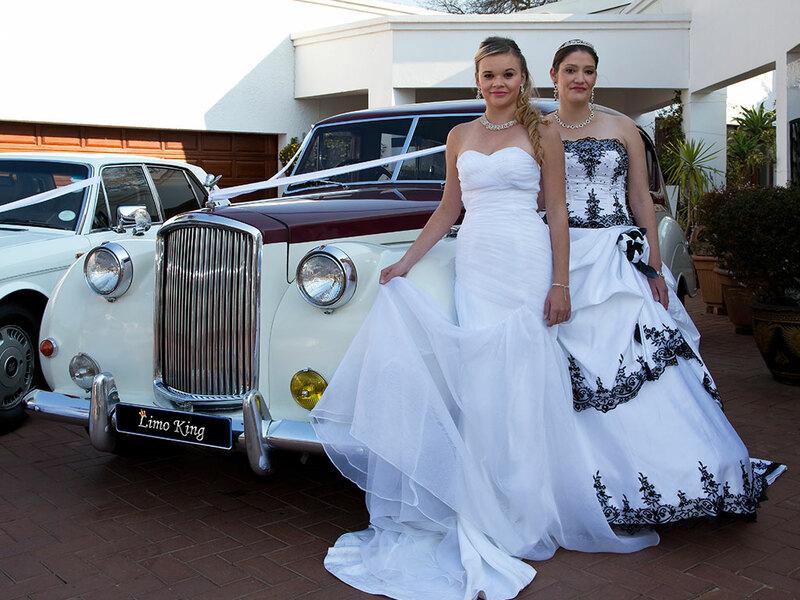 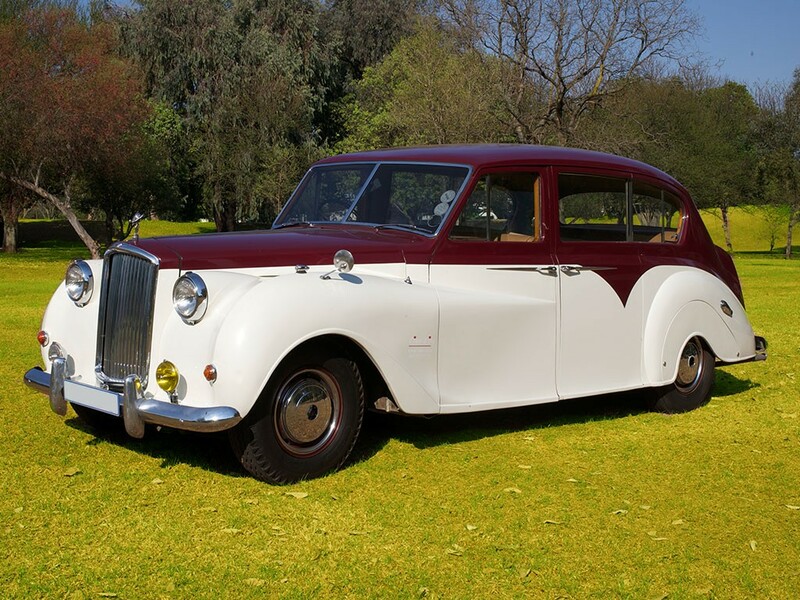 Our Rolls Royce Princess is the perfect accessory to complete your Wedding Day. 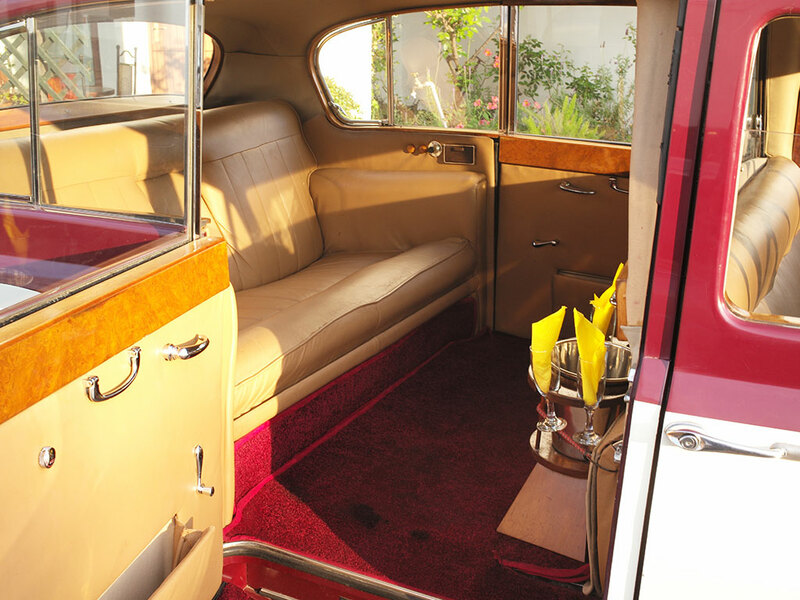 Arrive in style with 5-star treatment, red-carpet service and complimentary bubbly to celebrate.